Hunting down USB cables is a skill many of us wish we didn't have to use. 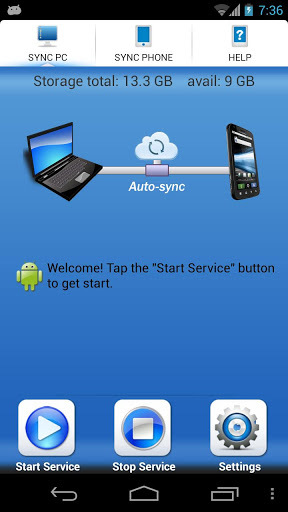 It can make syncing files with our Android devices a real pain. There are many ways to transfer files between Android and your computer without a USB cable.Mounting your Android phone to transfer files is fast and efficient, but nothing beats the convenience of a wireless file transfer. 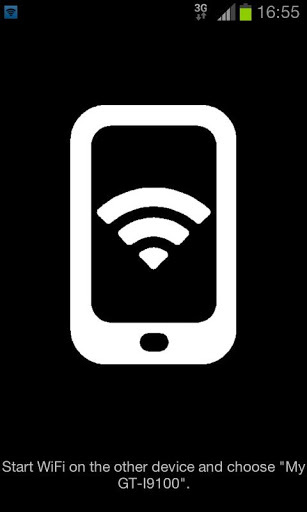 This is a free app which lets us transfer data using Wi-Fi. This is a great utility for folks who transfer lots of files and don’t like USB cables. This is a great way to make files available on your multiple devices. 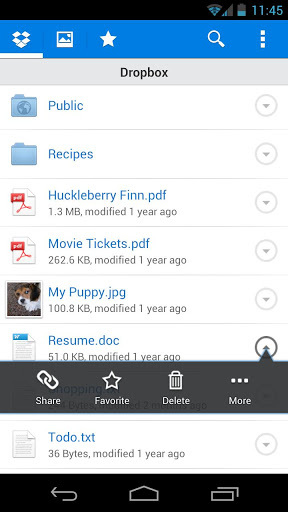 While all your Dropbox files can be available on your device, a sometimes overlooked feature is the ability to designate a file as a "favourite" on your device, which causes it to be kept locally and available offline.Syncing your files between all of your computers, smartphones, and tablets is what it is all about. All you have to do is install the Dropbox desktop application and sign in using the same login. It will watch your Dropbox folder and automatically make sure your files are the same no matter where you get them. This is an excellent file manager for Android. It comes with a built in search function, image viewer, and most importantly a LAN browser that we can use to transfer files to our computer through Wi-Fi. 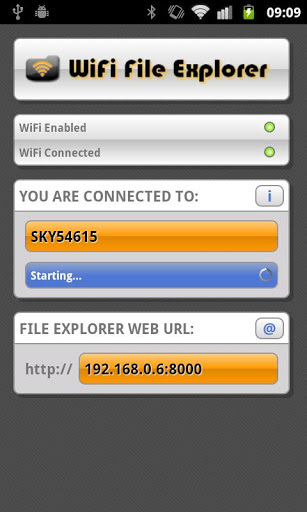 This app uses Wi-Fi Tethering for establishing connection between two devices and doesn't require any internet connection to transfer files. A very useful app for transferring large files as its lightning fast. This uses your Android device's Wi-Fi connection to join your wireless network, then creates a little Web server on your network that lets you browse your files from any other computer on the network. So you just go to your PC, type the IP address and port number the app gives you and then you'll see a list of your phone's files and folders in your browser window.The app includes a password protection option, which should probably be enabled by default, but mostly isn't. 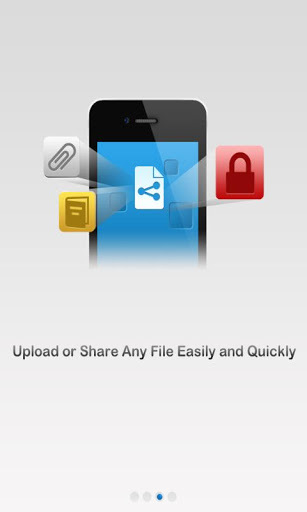 This app helps you to upload, download and share files over the Internet. You can totally forget USB data cable and freely send and receive any files between mobile devices and computers. iShare is a cross-platform file sharing app. It supports all kinds of platforms to upload, share and download files. This is one of the simplest and most cost effective solution .File Expert is a powerful Wi-Fi enabled file manager that allows you to easily move files from a PC to a tablet through a convenient web interface. The first task is to make sure the tablet and the desktop are on the same network. Once that is done, fire up File Expert. File Expert offers many features like Cloud storage. All basic file operations(copy, paste, move, create and rename) etc. are available as well.